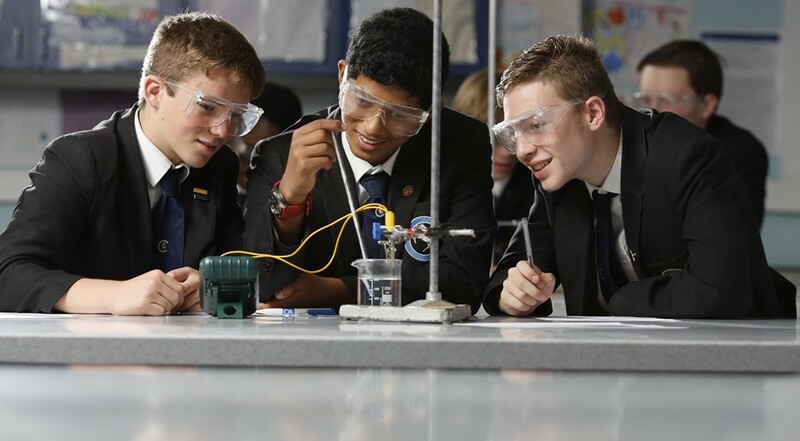 At Holcombe Grammar School our aim is that students develop into successful, well rounded, confident young students who are equipped with the academic and life skills necessary to thrive in the modern world. Students at Holcombe Grammar School are given the academic and intellectual tools to help them structure their thinking and learning effectively thus enabling them to engage successfully in their academic studies. In addition to this we believe in developing our students, understanding of how their brain works and how to deliberately use their brain in the most effective fashion for both academic and personal success. 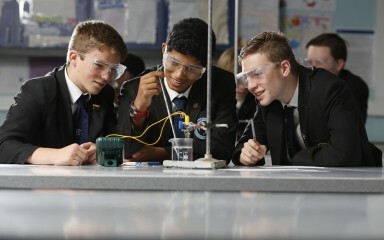 Every individual at Holcombe Grammar School is encouraged to achieve their personal best and there is an emphasis on celebrating student progress as well as outright attainment. Whilst many students go on to achieve places at Oxford, Cambridge and other Russell Group universities we celebrate the achievements of all students. The vast majority of our students go on to top universities at the end of the Sixth Form; the few who choose not to go to university are supported into apprenticeships at prestigious organisations such as the BBC. We are also proud of our excellent reputation for supporting students with Additional Educational Needs. We offer a very successful and diverse range of sports using the excellent facilities at Holcombe Park and the Lordswood Leisure Centre. Football is outstandingly successful at the school with our teams regularly winning their leagues and reaching Kent Cup finals. Chris Smalling of Manchester United and England is a former student of Holcombe Grammar School and several students each year follow his path into local clubs such as Maidstone United to begin their professional careers. Our sporting success goes beyond the football pitch and we are frequent winners of local athletics meetings and successfully participate in rugby, hockey and cricket fixtures and tournaments. Our sportsmen also have the opportunity to develop their skills in tennis, table tennis, cycling, climbing and many more. All of this is delivered in a caring, supportive environment underpinned by the School’s house system, which ensures that every student has a sense of community and belonging whilst providing continuity of care for every student.